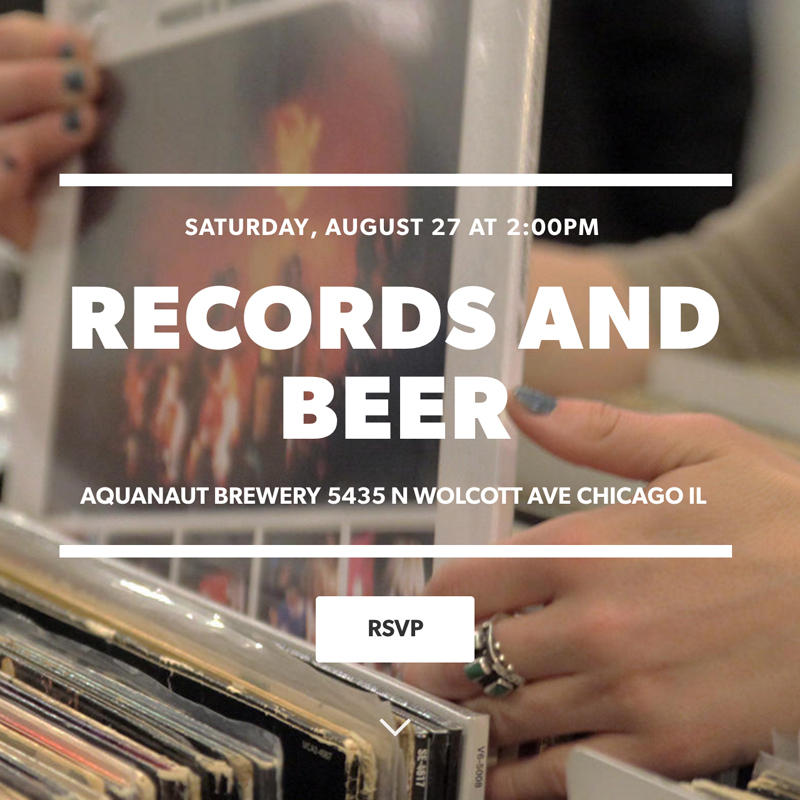 Aquanaut Brewing Company hosts local record stores, DJs, food trucks, and local artists. RSVP is required, Sign up here. We’ll be supplying speakers for the DJs to play through all day, Lots of dope stuff to check out and you can see our works in progress, this is basically our workshop and home away from home.